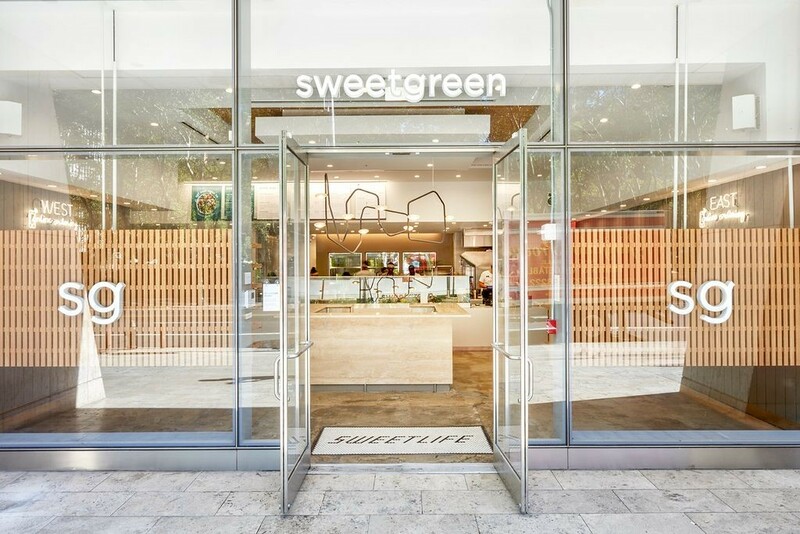 In the brand’s spirit of “keeping it real,” the design and architecture of each location is driven by a rigorous demolition phase to mine each store’s local history and existing conditions. Reclaimed brick, barn board pine, and exposed industrial structure help drive the final design. Sargenti Architects assists the client by creating a unique design for each location that lets the history of the space shine through. Working closely with the design team, consultants, and client team, each location is executed seamlessly. 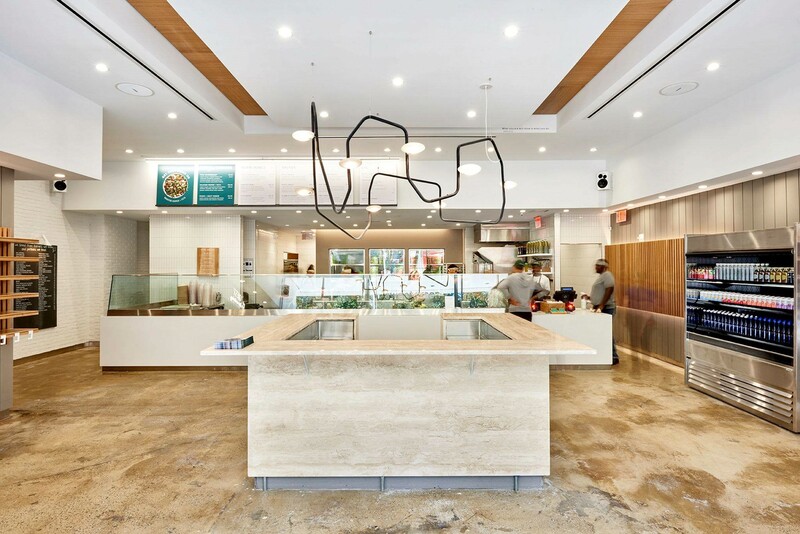 Careful consideration is given to the layout and primary use of each outpost to ensure each customer has a pleasurable experience with minimum wait time and the perfect seating element to enjoy their food alone or with a group.